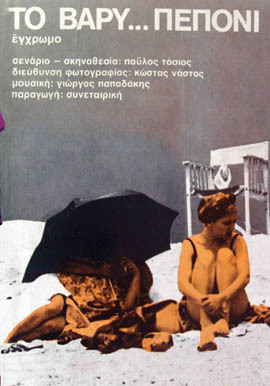 Alekos Sakellariou’s most loved film, based on the play of Sakellariou-Gianakopoulos, 50 years after its first transfer onto the big screen in 1958. 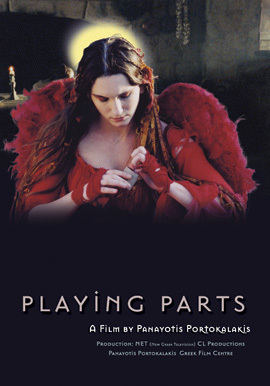 The film is revived through a brilliant cast of Greek actors, and will be filmed in a more modern vision. Three friends Ilias, Thomas and Vangelis, are waiters, who are liable for loans, credit cards, insurance, etc., struggle every day. So they decide to rob Vangeli’s boss, mister Lambros. Lambros is the owner of a coffee/pawn/fence place. Thomas will be the one to do the robbery while Ilias will be dresses as a police officer keeping a look out. Meanwhile, as the fake officer is patrolling the streets, in the house next door, which is also a house of cards, the absence of a ring becomes known and the girl taking care of the grandmother is blamed for it. 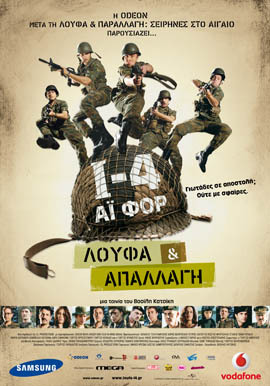 Ilias is called upon to interfere and without wanting to he takes up police tasks. 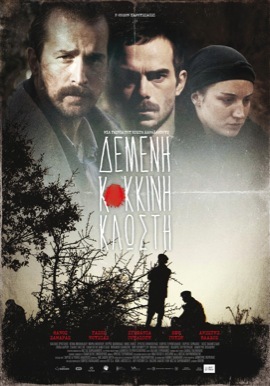 In the police station of the area, where they all end up, Ilias claims to be from another station, the 16th, and that it just happened to pass from that point. Thomas is randomly arrested; Ilias solves the robbery, and saves the girl. At the same time he will be able to make known all of Vangeli’s boss’s crimes, and releasing Thoma from prison.